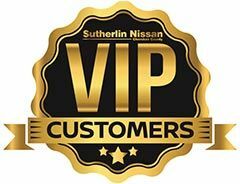 Car buyers with poor credit near North Atlanta and Kennesaw, Georgia can find no-hassle bad credit financing by shopping at Sutherlin Nissan Cherokee County. 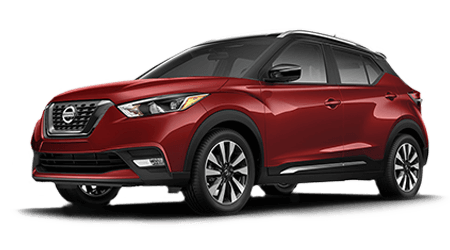 Our new dealership in Cherokee County is home to a large inventory of new Nissan vehicles, plus a Finance team that is committed to assisting car buyers with less than perfect credit. 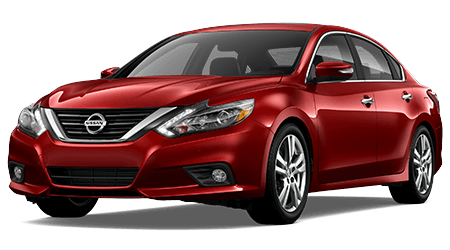 With help from a bad credit car loan from the Finance Department at Sutherlin Nissan Cherokee County, you can be driving a reliable car and begin to rebuild your low credit score. 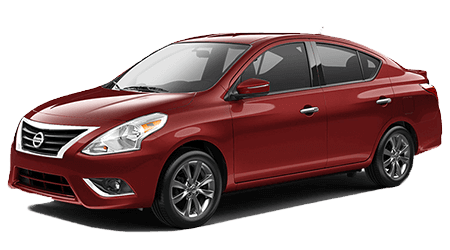 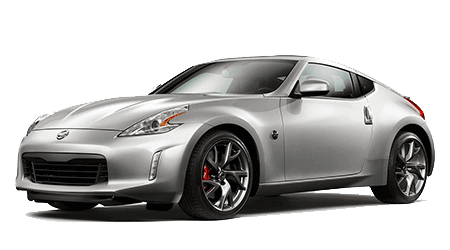 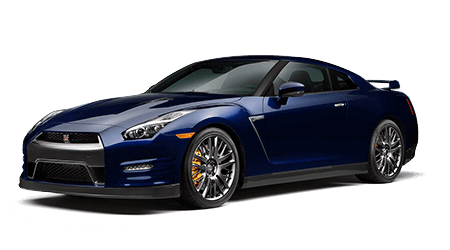 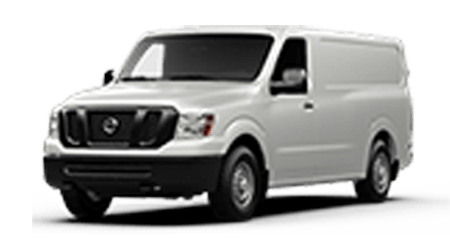 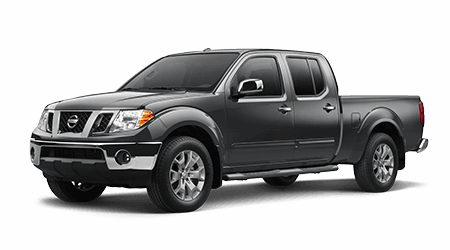 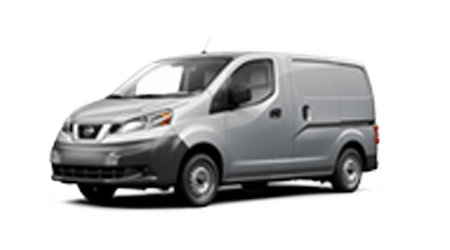 What new Nissan or used car has caught your attention out on the streets near North Atlanta, Kennesaw and Canton, GA? 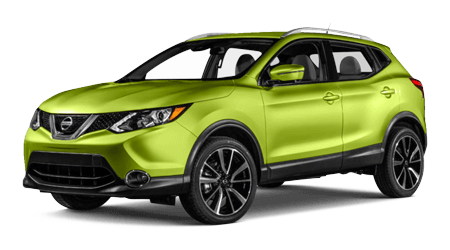 No matter what your credit history may be like, Sutherlin Nissan Cherokee County will work to locate financing options for you. 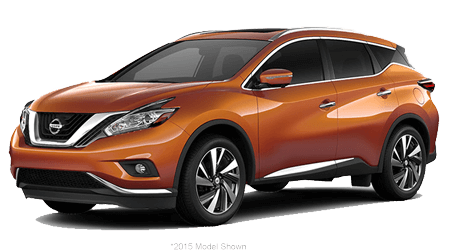 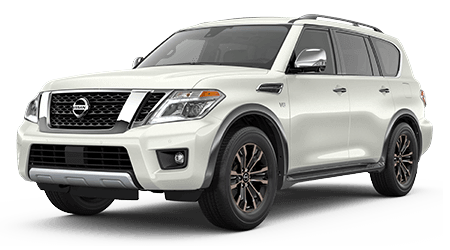 Are you shopping for a sporty new Altima, Sentra or 370Z, or perhaps a family-hauling Nissan Rogue, Quest or Armada? 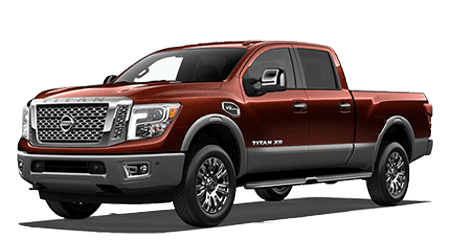 Either way, you can find it at our Nissan dealership! 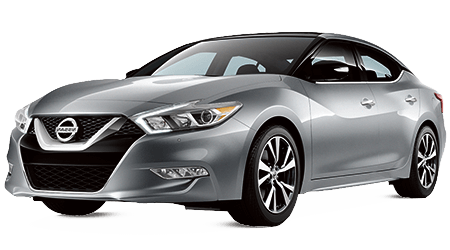 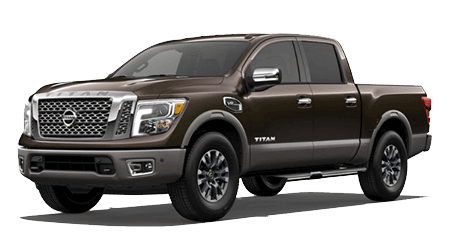 You can begin shopping for your new Nissan or used car before you even visit our dealership or find financing by browsing our complete vehicle inventory now! 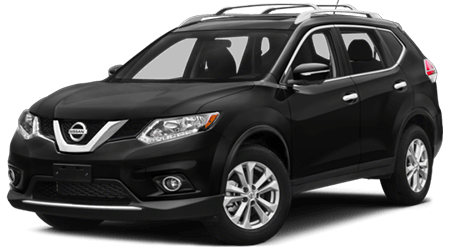 When you shop at Sutherlin Nissan Cherokee County, applying for bad credit car loans is fast and simple. 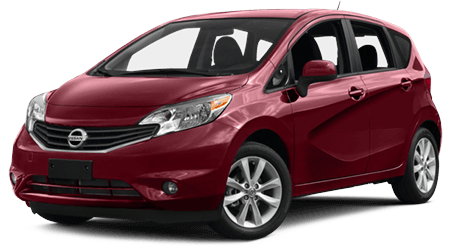 First, submit a copy of our standard and secure online credit application here on our website. 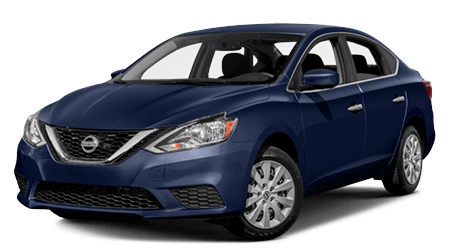 Our Finance Department staff will review your application and contact you regarding the next steps and any viable financing options we have found. 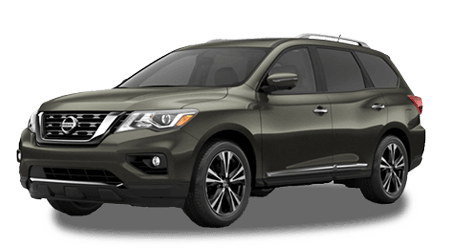 With the help from a sub-prime auto loan from Sutherlin Nissan Cherokee County, you can be driving a new Nissan or quality used car before you know it.